The heart of our movement is the Butterfly Drop. 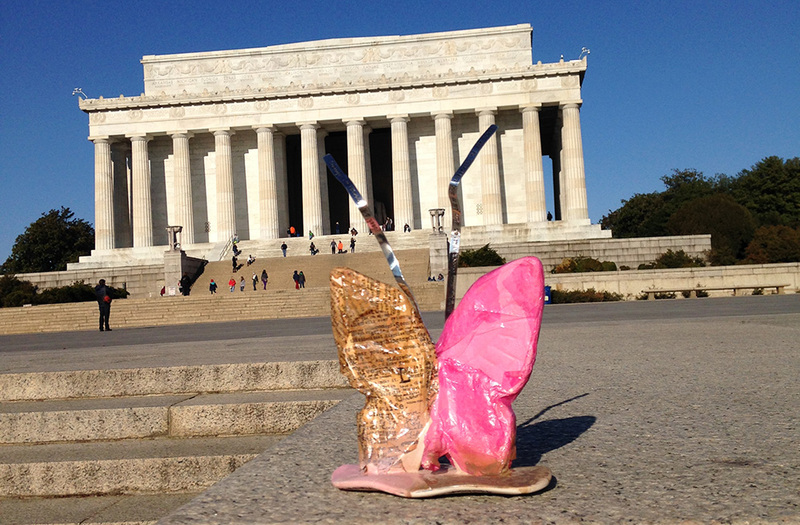 One way to increase your impact in your community is to sponsor your own Butterfly Drop. This is a fun and creative way to spread the molecules of the love and to promote generosity in your local area. Many people have sponsored their own Drops as a gift, to celebrate the memory of a loved one or to simply inspire a wave of generosity to Be the Change they want to see in the world. Butterflies are available to purchase for $25! If you want to buy bulk options please email us. We will provide the butterfly and Drop instructions making it easy for you to facilitate your own Drop or to give the experience as a gift. Once your butterfly is found we’ll handle the donation in the finder’s name. Give the gift of giving. Be the change YOU want to see in your community. Once requested, your butterfly should arrive in about 7-10 business days and will be a blank canvas for you to have fun and let your creative juices flow. Thanks as always for decorating for a worthy cause and being the change you want to see in the world. 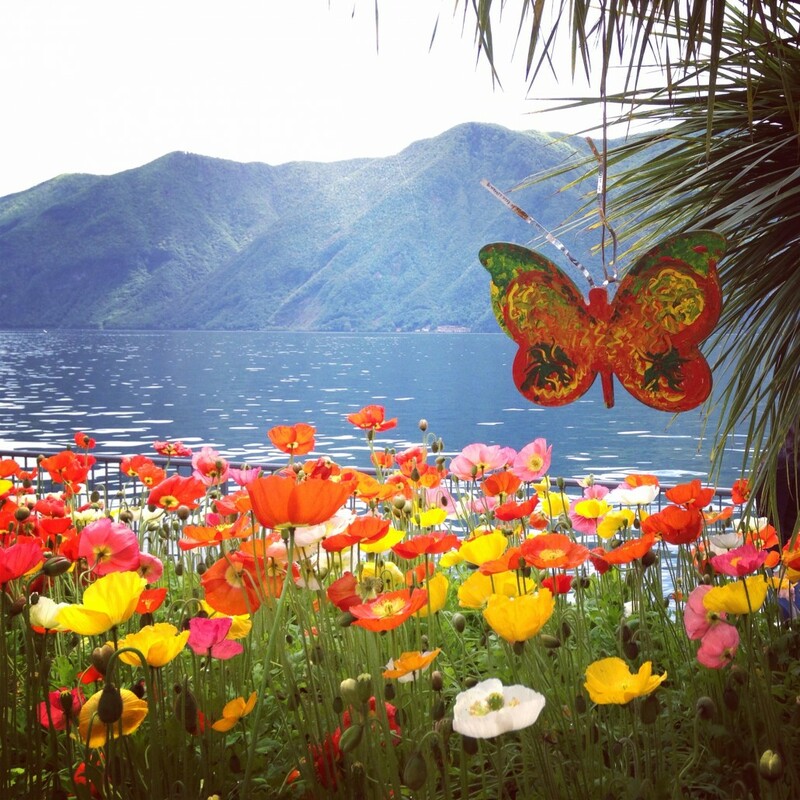 CLICK: HERE to send your request to get your butterfly sent to you! Butterfly Effect’s mission is to facilitate small acts of kindness, encourage generosity and promote creativity, knowing that the ripple effect will stretch beyond our wildest imagination. Since our inception in 2013 our movement has indeed triggered vast and unexpected changes globally. 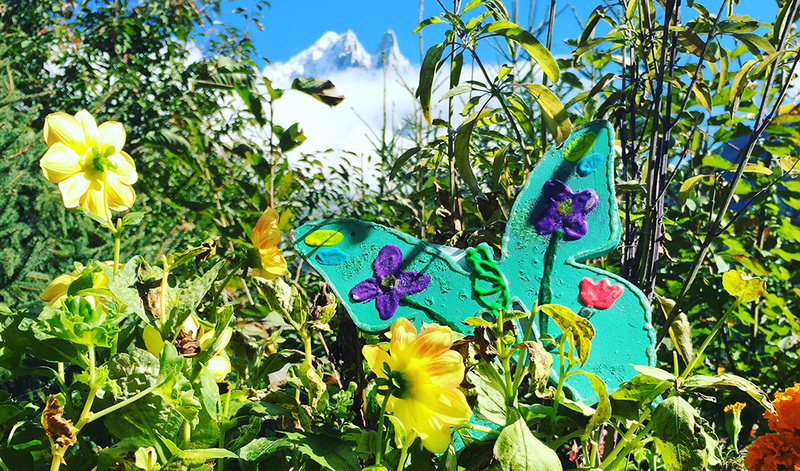 Butterfly Effect has inspired groups and individuals to start their own Butterfly Tribes that directly impact their local communities and organizations. We’ve been honored to partner with these amazing organizations in an effort to ignite worldwide generosity. Butterfly Effect Facebook page is where all the fun details and clues are to finding hidden butterflies all around town, the USA and the world. Find a butterfly and become part of our tribe. Thanks as always for being the change you want to see in the world. CLICK: HERE To Get Details of Up & Coming Butterfly Drops.